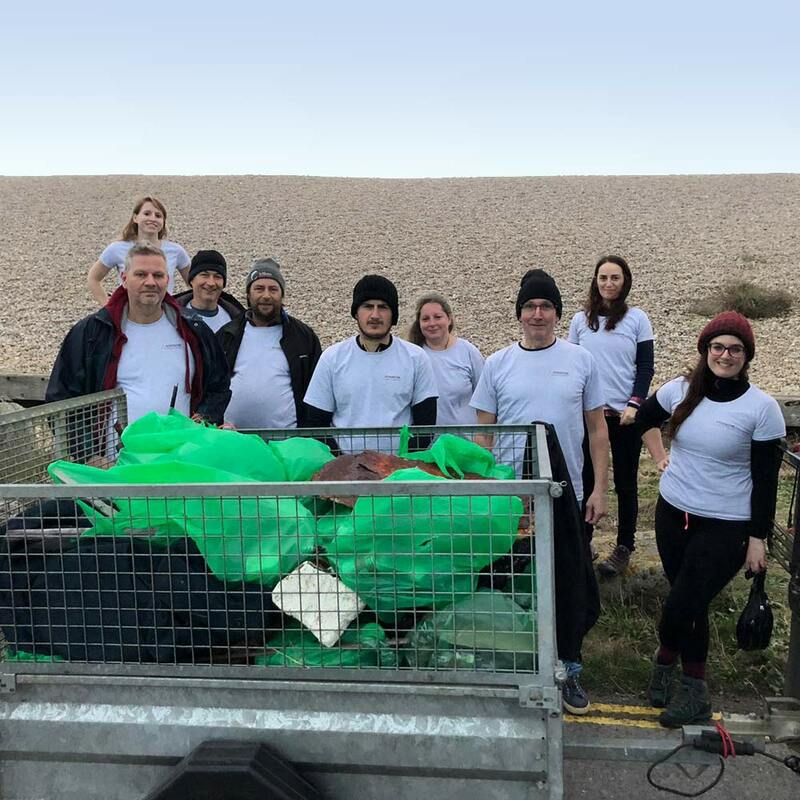 A great day and evening last week for the first Hydenlyne beach clean at Chesil Beach, Portland. Thank you to all who came and made the event a success, as well as helping us make a positive contribution to our local environment. Keep your eyes peeled for the next one!